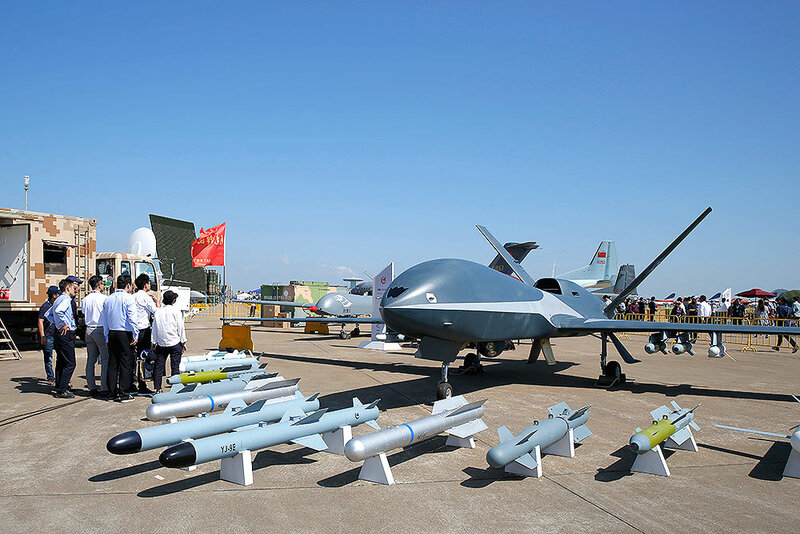 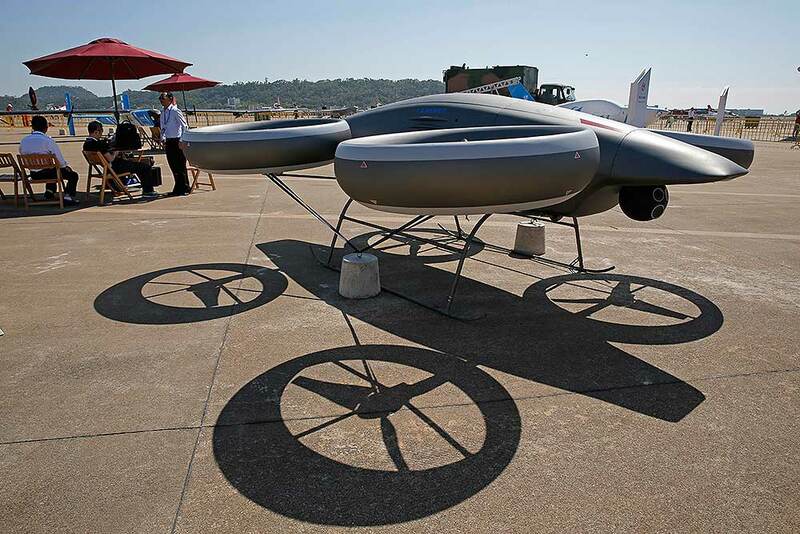 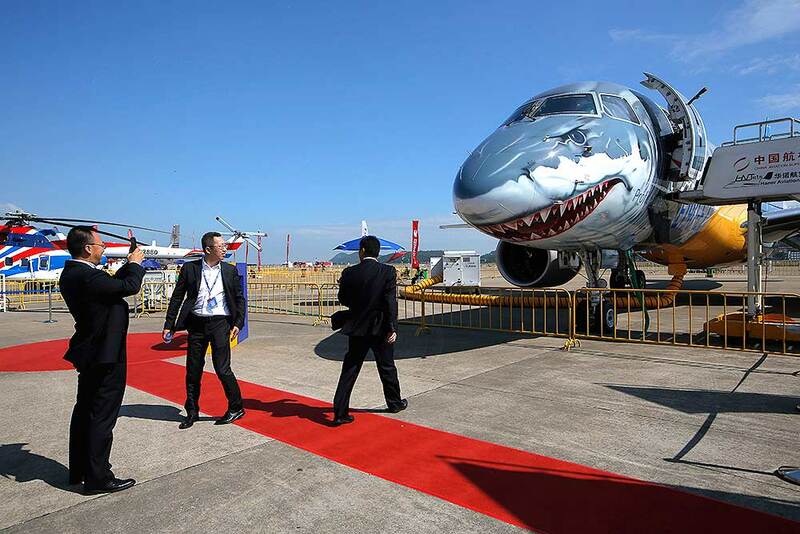 AVIC's Cloud Shadow Jet-power unmanned aerial vehicle is displayed during the 12th China International Aviation and Aerospace Exhibition, also known as Airshow China 2018, in Zhuhai city, south China's Guangdong province. 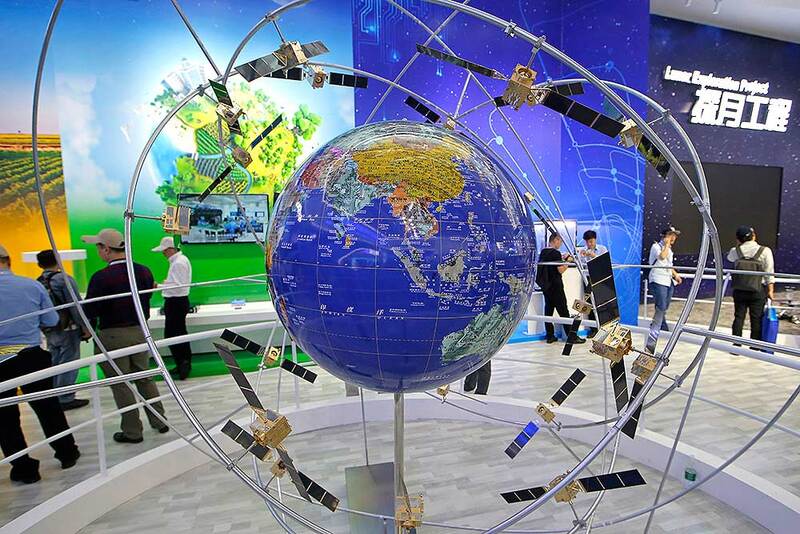 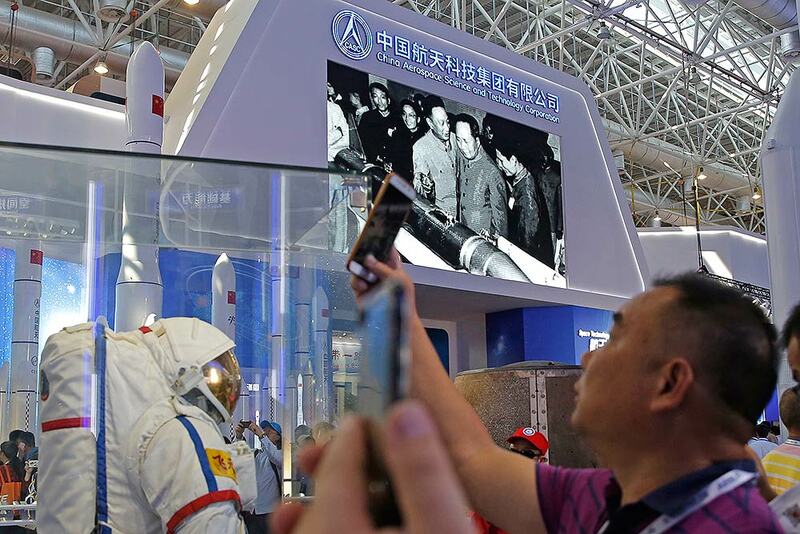 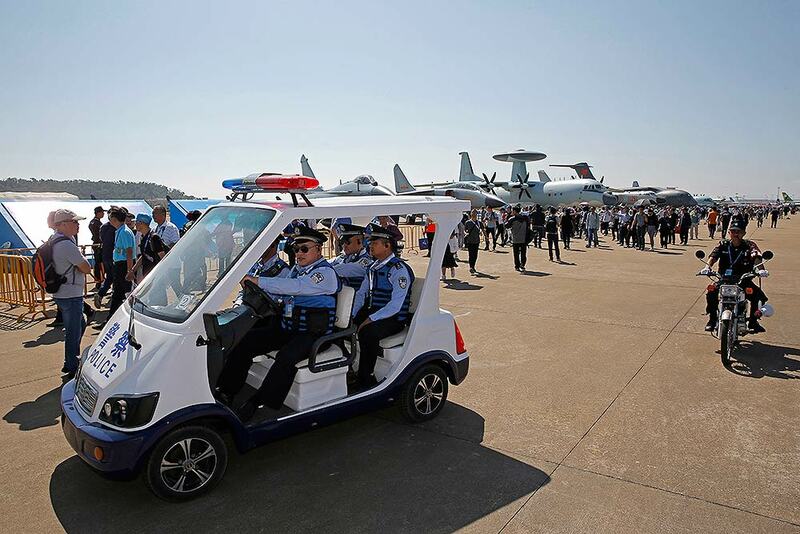 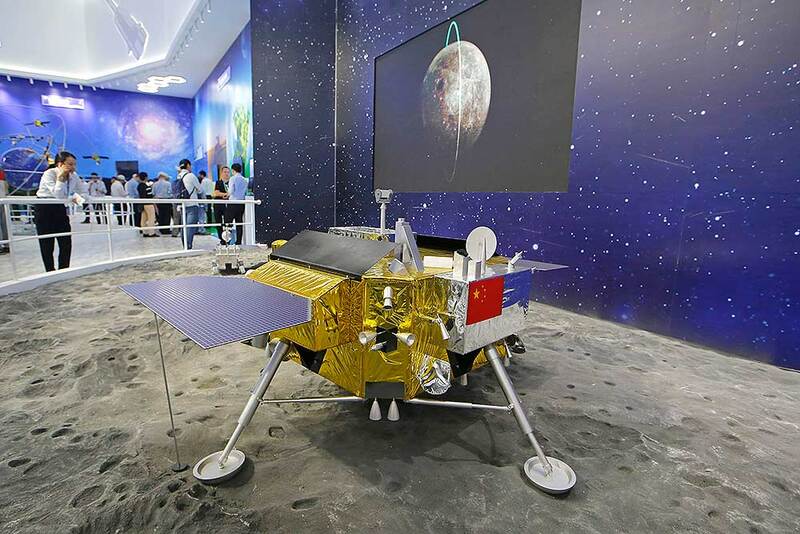 AVIC's A-Hawk II unmanned aerial vehicle of China is displayed during the 12th China International Aviation and Aerospace Exhibition, also known as Airshow China 2018, in Zhuhai city, south China's Guangdong province. 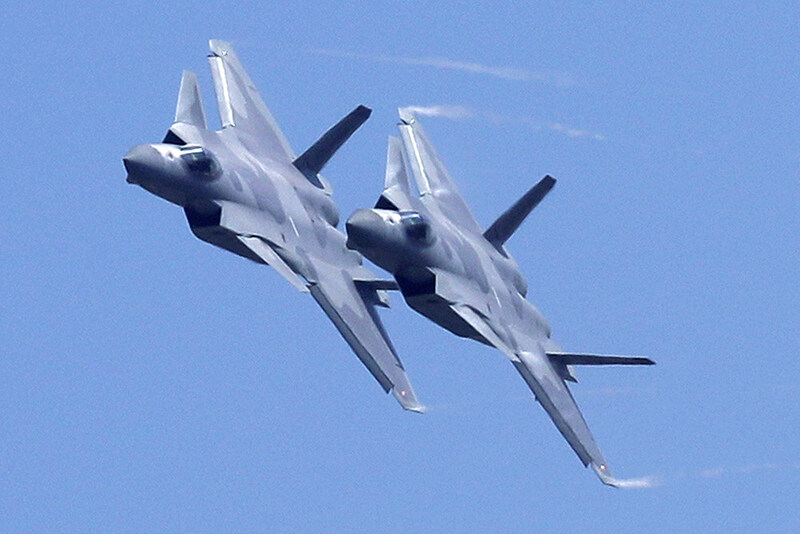 Two J-20 stealth fighter jets of the Chinese People's Liberation Army (PLA) Air Force performs during the 12th China International Aviation and Aerospace Exhibition, also known as Airshow China 2018 in Zhuhai city, south China's Guangdong province. 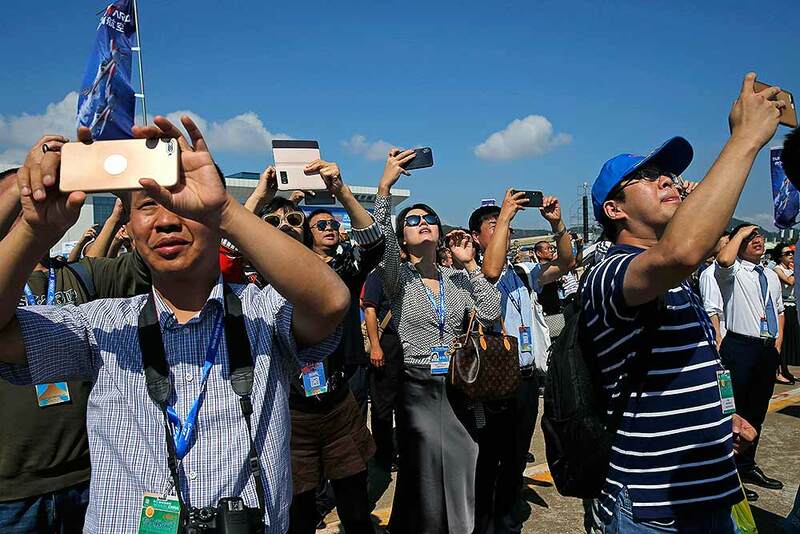 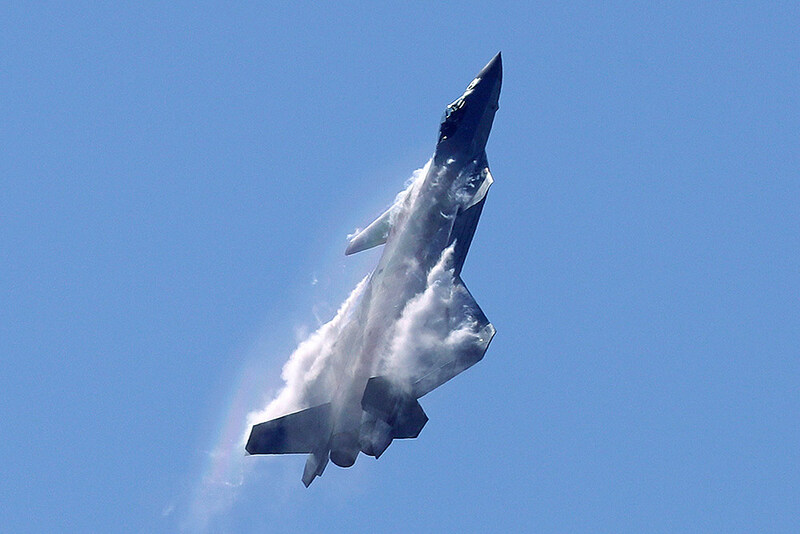 A J-20 stealth fighter jet of the Chinese People's Liberation Army (PLA) Air Force performs during the 12th China International Aviation and Aerospace Exhibition, also known as Airshow China 2018 in Zhuhai city, south China's Guangdong province. 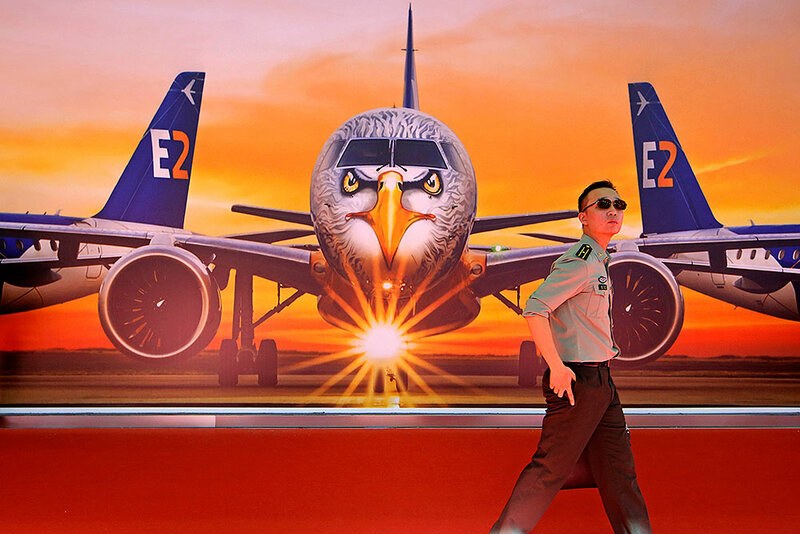 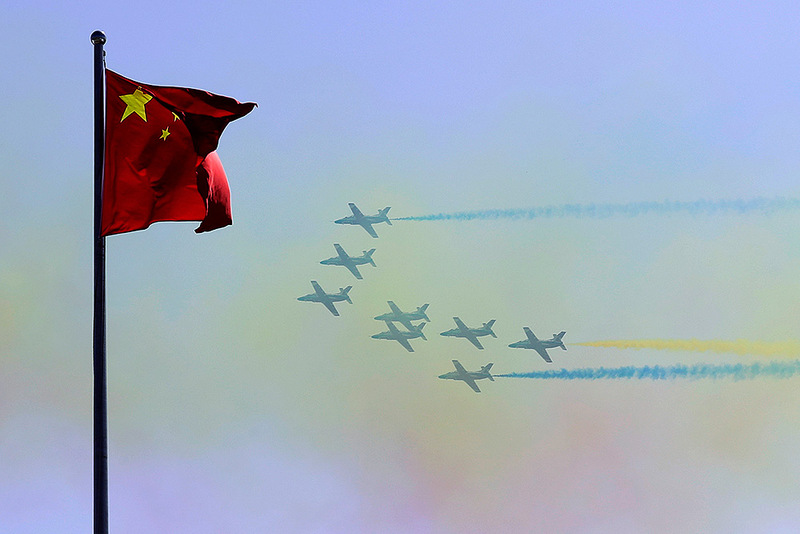 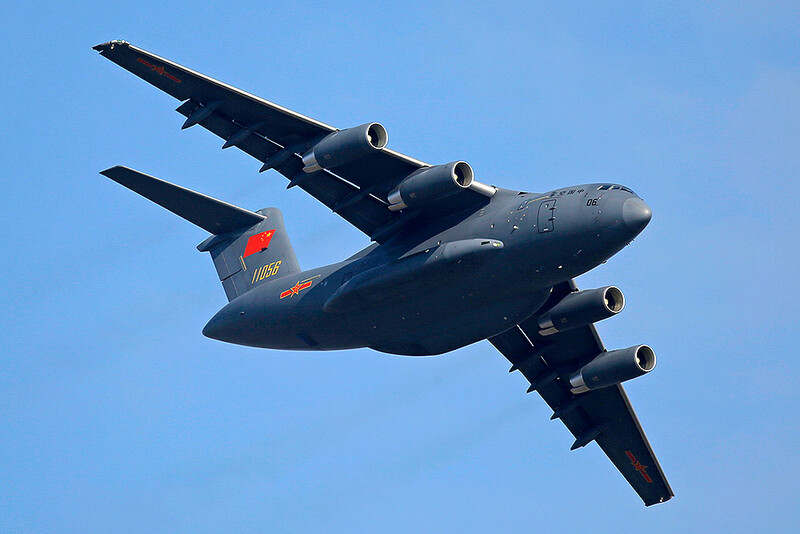 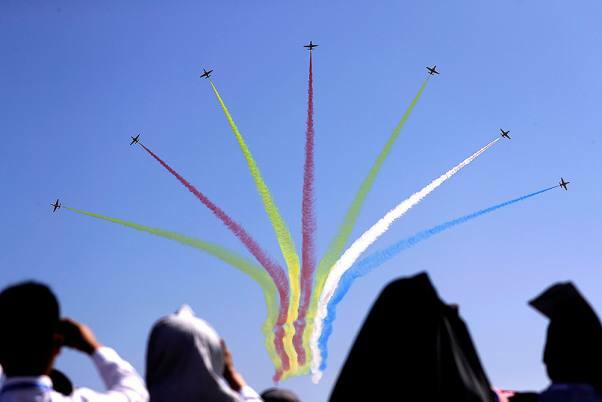 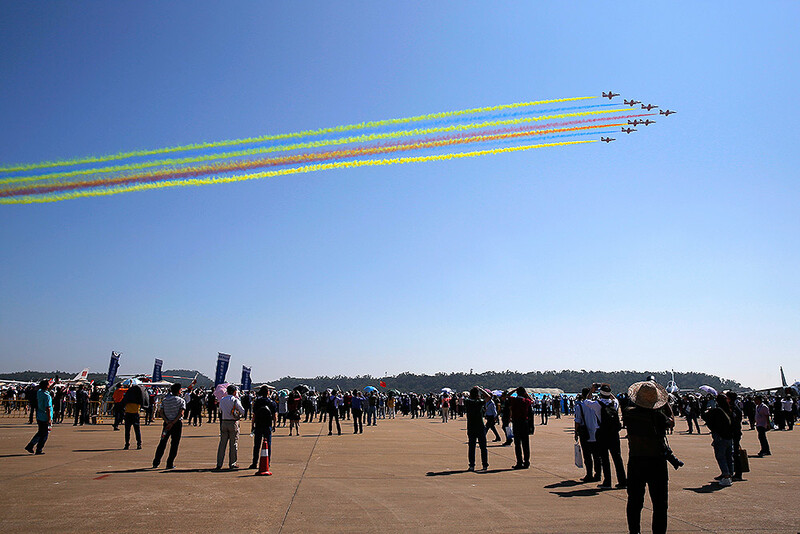 China's K-8 aircraft from the Aerobatic Team "Hongying", meaning Red Eagle, of Chinese PLA's (People's Liberation Army) Air Force, perform during the 12th China International Aviation and Aerospace Exhibition, also known as Airshow China 2018, in Zhuhai city, south China's Guangdong province. 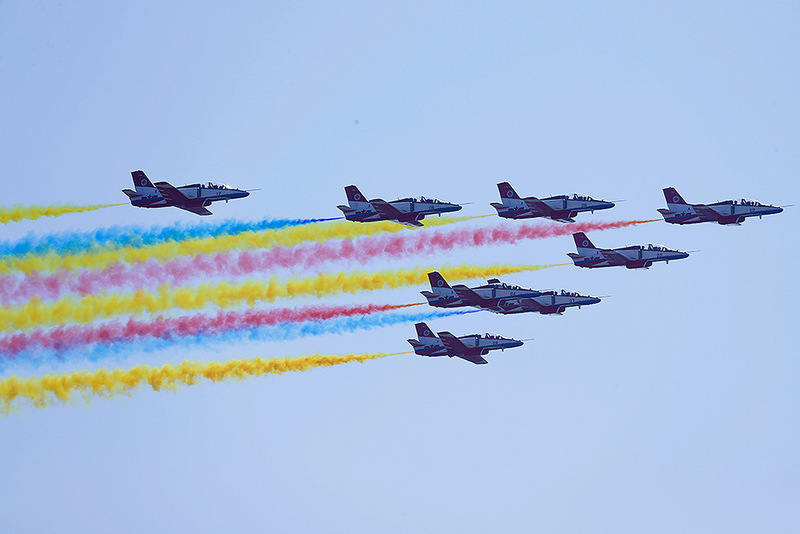 China's K-8 aircraft from the Aerobatic Team "Hongying", meaning Red Eagle, of Chinese PLA's (People's Liberation Army) Air Force, perform during the 12th China International Aviation and Aerospace Exhibition, also known as Airshow China 2018 in Zhuhai city, south China's Guangdong province.